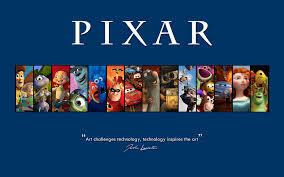 Pixar gets its own category away favorite “animated” movie because it just deserves a category unto itself. Its hard to believe that Toy Story is 20 years old this year! That just blows my mind! But Pixar has been carefully and deliberately and creatively producing hits for 20 years now, and each are special in their own way. Finding Nemo is my favorite Pixar movie. I fell in love with the film the very first time I watched it. The characters are lovable, the story line is terrific, and it is just a feel good movie. I loved it so much that I watched it 3 or 4 times in the span of a few days when I first got the movie on DVD. 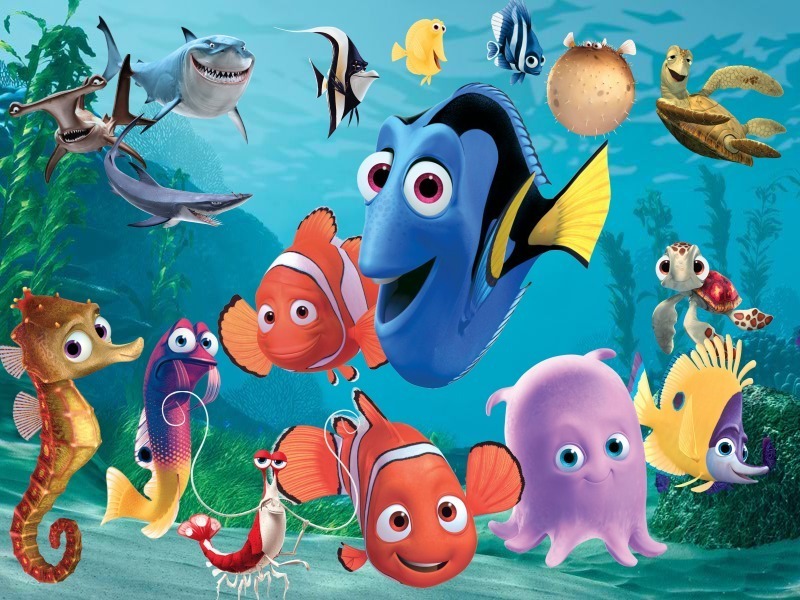 I am anxiously looking forward to Finding Dory, which is set to come out in June 2016.